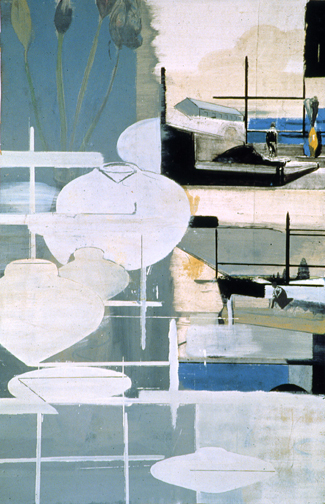 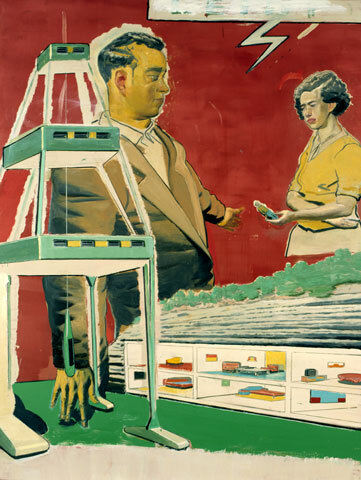 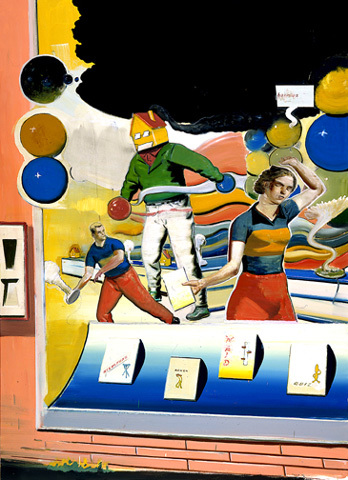 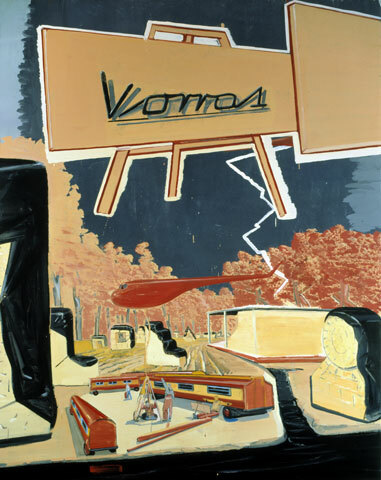 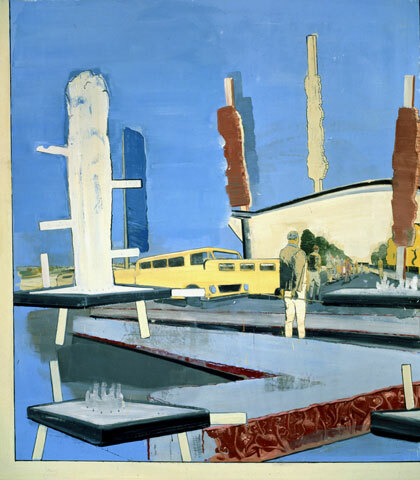 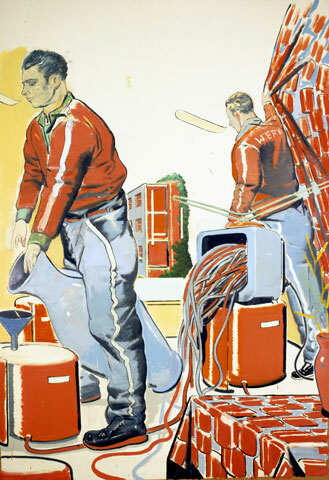 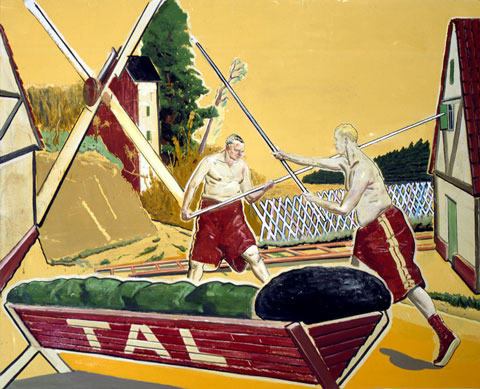 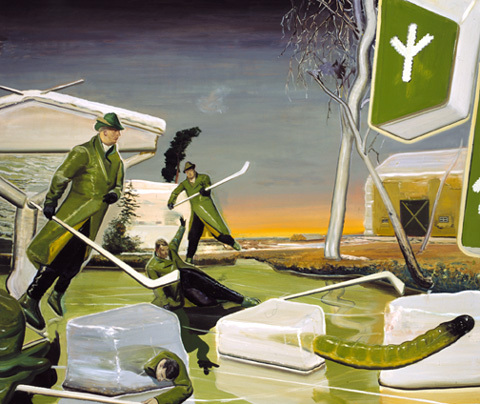 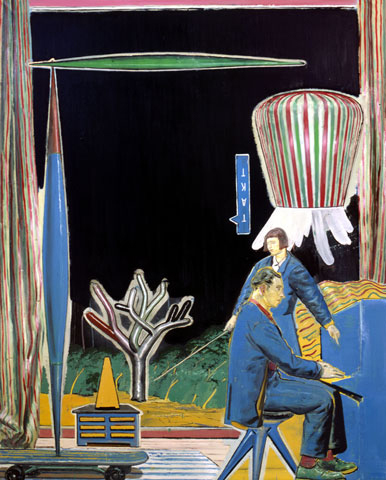 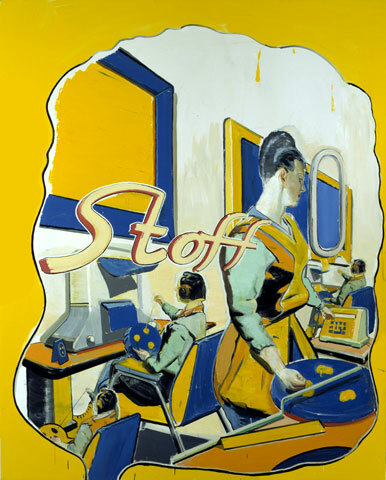 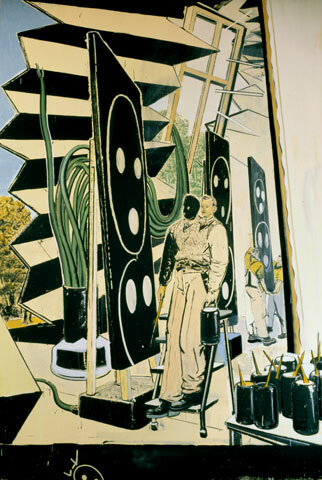 This is part 1 of a 2-part post on the works of contemporary German painter Neo Rauch. 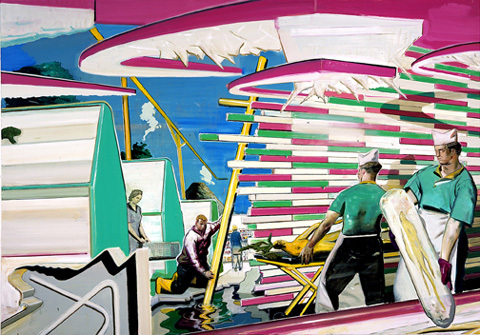 Rauch, born in Leipzig in 1960, is a protagonist of the "New Leipzig School". 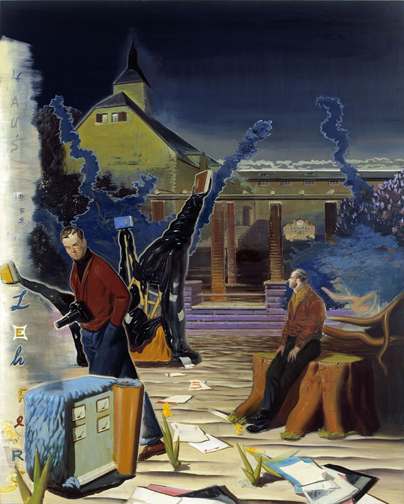 On the one hand artists of the "New Leipzig School" are united by their place of study, the "Hochschule für Grafik und Buchkunst" (Academy of Visual Arts) in Leipzig, on the other hand by their teachers, among them Bernhard Heisig, Wolfgang Mattheuer, Werner Tübke or Arno Rink, which, in return, are members of the first and second "Leipzig School". 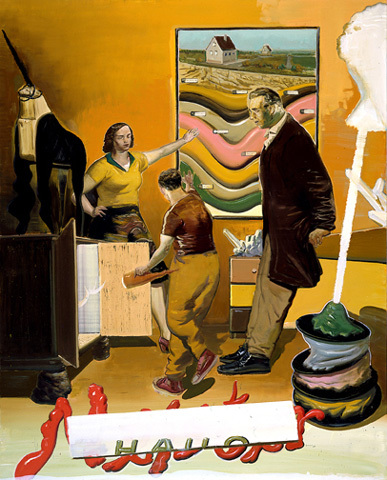 Neo Rauch's artistic career and the Leipzig Academy of Visual Arts are inseparably interwoven: This is where he studied painting from 1981 to 1986, until 1990 he was in the master class of Bernhard Heisig, from 1993 to 1998 he worked there as an assistant and was appointed professor in 2005. 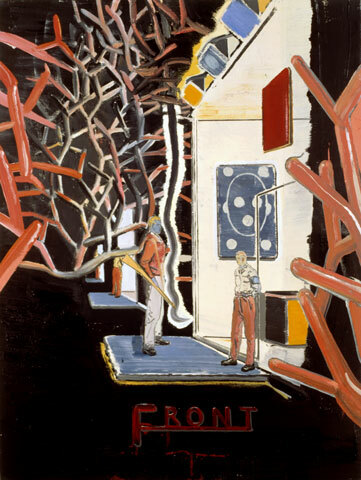 He held the post until 2009 and taught painting and graphic art. 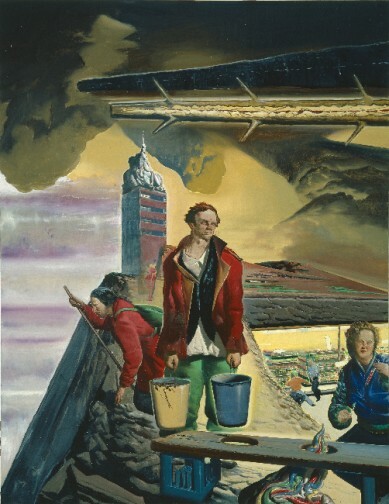 He is also an honorary professor of the Academy. 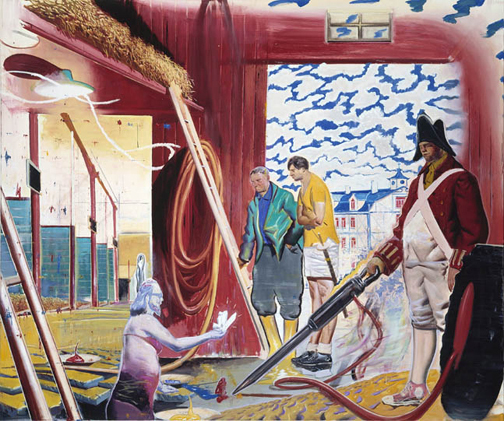 Neo Rauch's works are highly esteemed by the international art market. 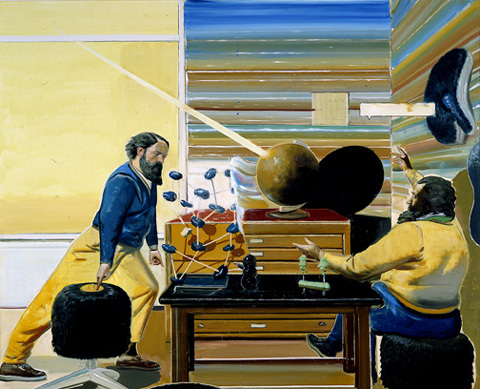 Additionally, they attract great numbers of visitors in large one-man shows, for instance at the Metropolitan Museum of Art in New York in 2007, in 2010 in the twin exhibition "Begleiter" (Companions), which was shown simultaneously in the Museum of Visual Arts in Leipzig and the 'Pinakothek der Moderne' Munich, or in the Museum Frieder Burda in Baden-Baden in 2011. 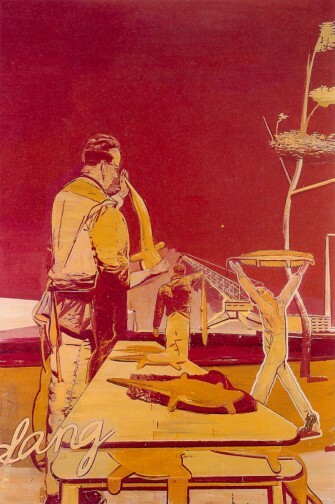 Works by Neo Rauch are in possession of renowned international museums and collections like the Museum of Modern Art in New York, the Stedelijk Museum in Amsterdam and the Hamburger Kunsthalle. 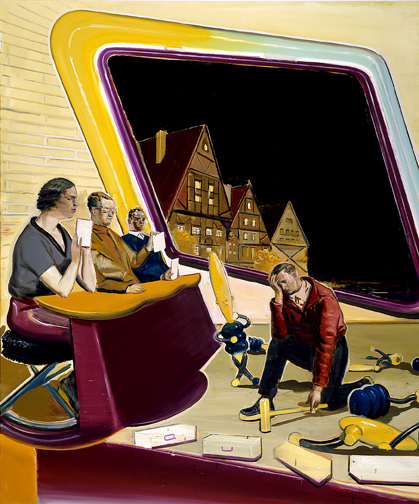 All images © Neo Rauch / Artists Rights Society (ARS), New York / VG Bild-Kunst, Bonn.